Realities For Children, in Larimer County, was nominated by Karen Salaz who is a retiree of the 19th Judicial District. 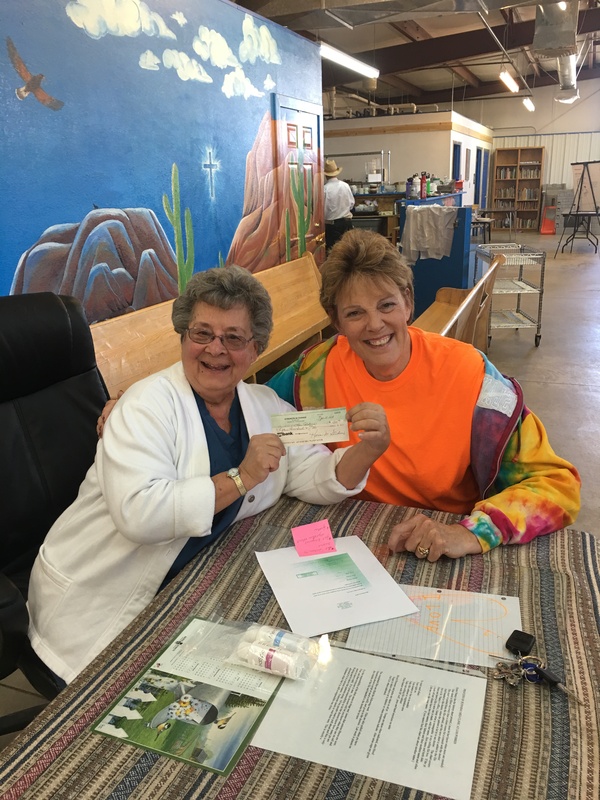 Realities received a $1500 check from Strength in Change donors in the spring of 2019. Realities For Children provides for the unmet needs of norther Colorado children who have been abused, neglected or are at-risk. They do this by providing emergency funding, youth activities, critical distributions and collaboration resources of their Partner Youth Agencies. Their mantra is: No child should be forgotten. 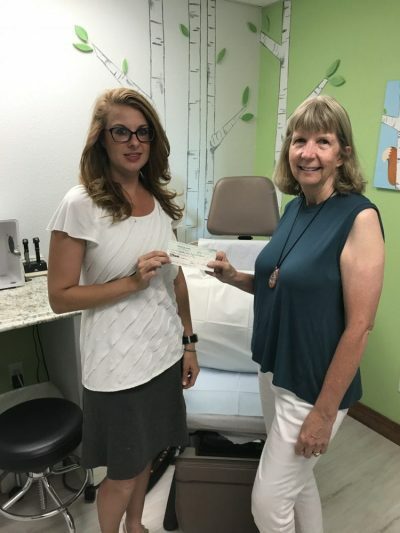 The Western Slope Center for the Children, in Grand Junction, was nominated by Kathy Nelson who is a retiree of the 21st Judicial District. 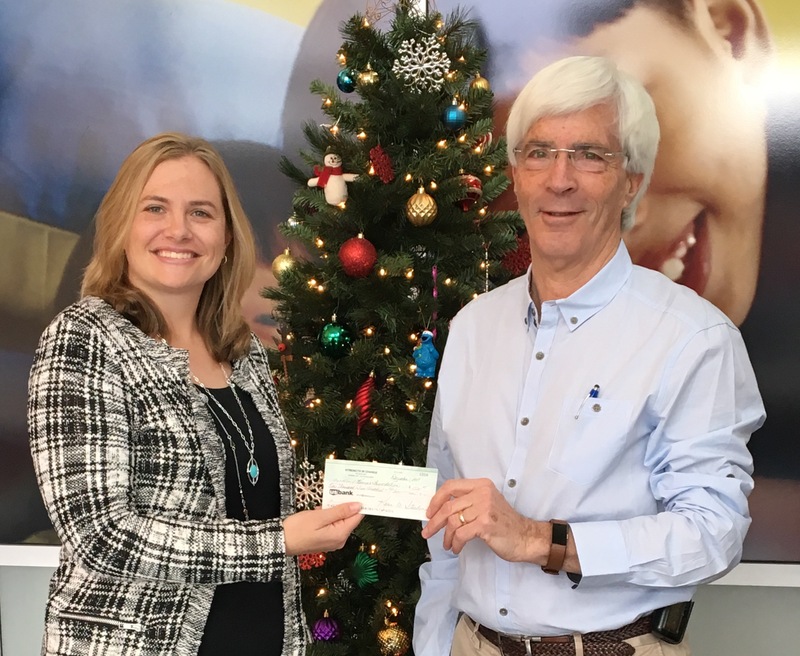 The Center received a $1500 check from Strength in Change donors in the summer of 2018. The Center provides a safe, child-friendly environment to facilitate the interviewing of children who are victims of abuse and neglect as well as provides direct, supportive services to victims and families or appropriate referrals to community agencies. In Mesa County, more than 300 children a year are harmed by sexual or physical abuse. These children need the careful attention of professionals trained to address their special needs. With your support, the Center allows service providers and professionals to come to the child instead of the child and family having to go from agency to agency. Los Pobres, located in Avondale, received a $1500 check in November 2018. They provide a multitude of services to a large client base and have never received any government money to do so. They encourage the middle and high school students to work hard to achieve the best education possible. We have assisted with tuition for more than 40 students seeking college degrees. Carole Andersen, a State Department of Regulatory Agencies in Denver, nominated the Kempe Center for Child Abuse and Neglect. 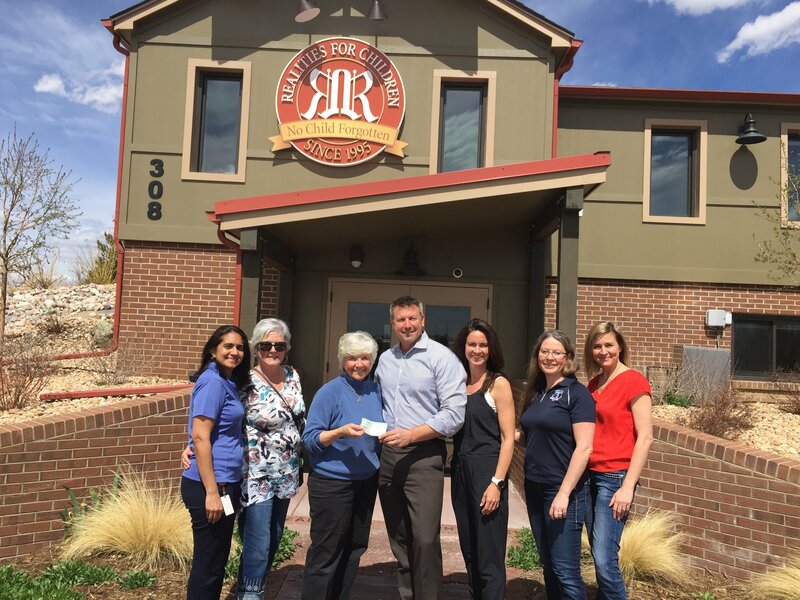 Strength in Change awarded them a $1500 check in November 2015. Carol said she had worked for the Early Childhood Project at the Education Commission of the State. In that position she did some work in the area of child abuse and became aware of the extraordinary work of Dr. Kempe. The foundation has continued his work and is actively helping young children across the state. Karen Bailey retired from teaching elementary school at Jefferson County ins 2004. She and her husband first moved to Summit County in 2005 (they have since relocated to Pueblo) and she started volunteering at Summit County Mountain Mentors in 2008. When she nominated this nonprofit in 2015 she had just attended her mentees graduation from high school. This program benefits parents and their children. The staff do an outstanding job of setting activities for the mentor and their mentee. There is always a waiting list for mentors.